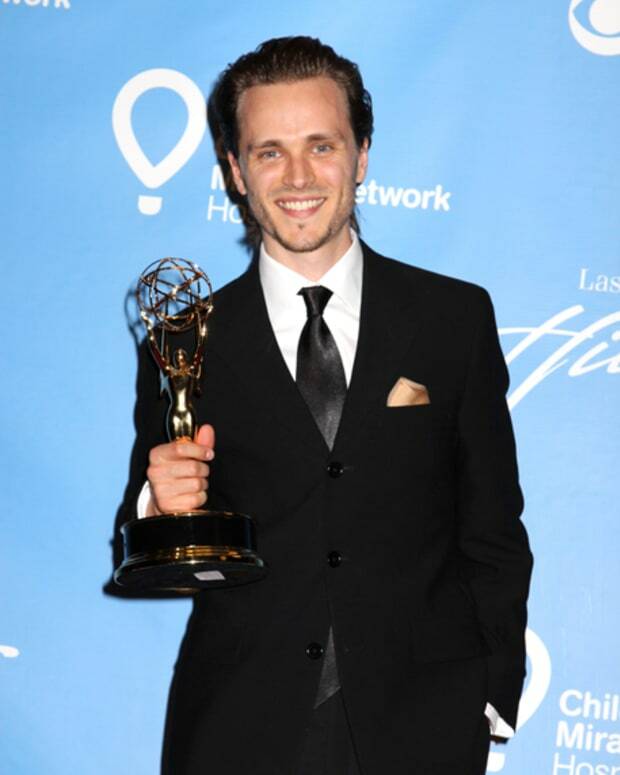 The Bold and the Beautiful&apos;s Scott Clifton took the prize for Outstanding Younger Actor. 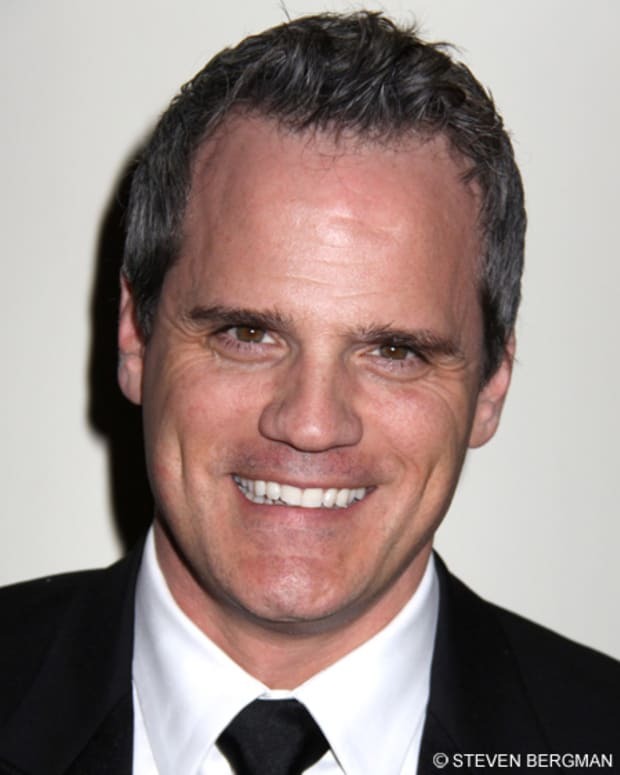 This is Clifton&apos;s first win; he has spent time on both General Hospital and One Life to Live. 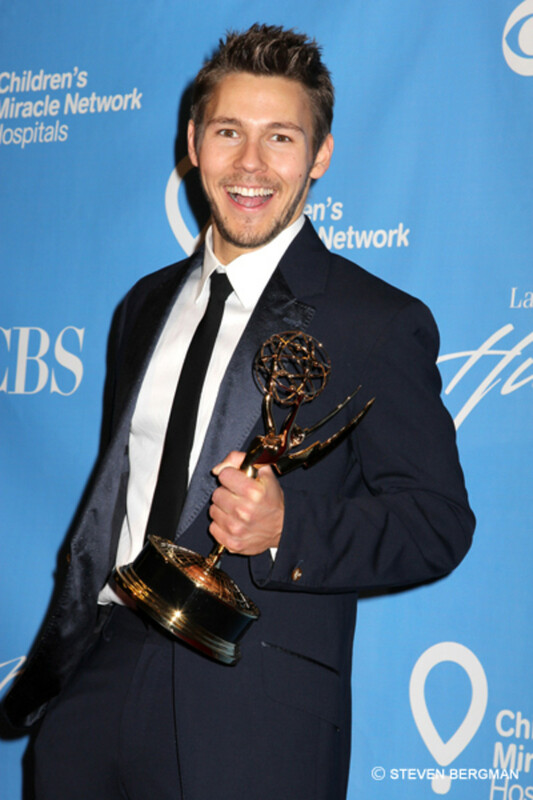 Scott Clifton has been nominated in the Younger Actor category a total of five times!